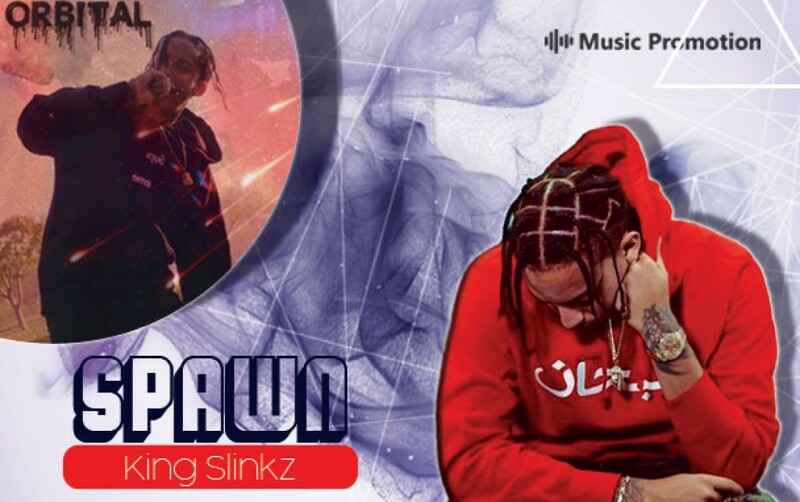 Miami, Apr 12, 2019 (Issuewire.com) – King Slinkz is a young artist who is driving the audience crazy with his performance. His music in the track is self-produced. He started working on music and growing love for it when he was only 15 years. His track has complex tones and drum patterns. Presently he has come up with a new project ‘Orbital’. His creativity and passion for music are highlighted in the track brightly. The contrast between the mellow rap delivery and the hook hits the listeners with great impact. The music in the track ‘Spawn’ keeps the listeners involved and interested. The musical flow and the beat in the track walk hand in hand that creates a great impact on the listener’s mind. Each section in King Slinkz‘s track ‘Color’ has something new in it which holds the audience interested throughout. The backdrop undoubtedly raises the experience higher and also holds the thread of authenticity as well as originality alive. Instrumentation in the track is beautifully done and well crafted. The soundscape in the track ‘Clouds‘ is gorgeous and memorable. 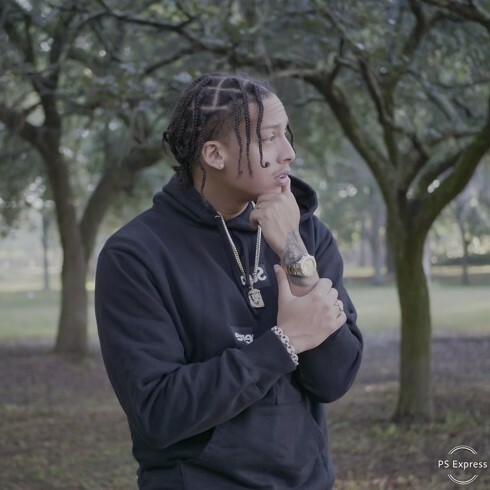 The vocal delivery and the lyrics in King Slinkz‘s track feel incredibly hopeful and mighty in the way it is delivered. The track presents a nostalgic yet brilliantly crisp and infectious sense of rhythm. The repetitive lines in King Slinkz‘s track ‘Leather Face’ linger in the mind of the listeners after listening to it once. The hook in the track descends around the listeners and surrounds the listeners in a simple yet satisfying groove provides an ideal backdrop as the whole thing fills the room. Some of his other tracks are ’40 Grams’, ‘Ai3’, ‘Orbit’, ‘Michael Myers’ and many others. If you want to listen to his songs then you need to visit Soundcloud. Find King Slinkz on Twitter and Instagram to get more updates about his upcoming music and events.